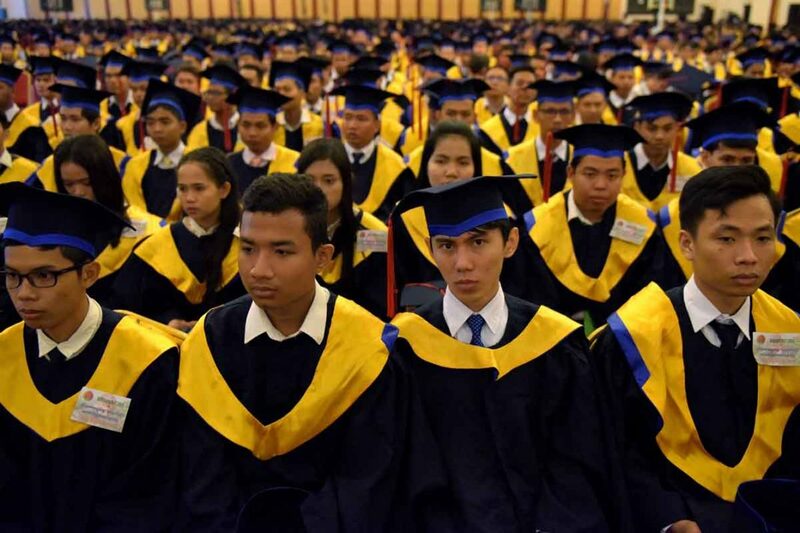 The European Institute of Business Administration’s (INSEAD) 2019 Global Talent Competitiveness Index (GTCI) report, released earlier this month, revealed that Cambodia had managed to move up one notch in the rankings as a country for attracting and growing talent. This means the Kingdom moved from 108th to 107th in the talent ranking. While on paper, this is only one step, it is noteworthy that in 2018, the GTCI only surveyed 119 countries while this year’s GTCI surveyed 125. 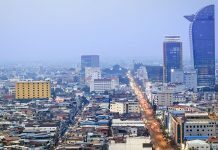 While this article is in no way meant to negate the positive steps taken in the right direction by Cambodia, it is pertinent to point out that being ranked 107th out of 125 countries surveyed is still worrying.